A new website has recently gone live, teasing the arrival of a surprise announcement on December 6, 2018. The sole page features Koei Tecmo’s logo in the top-left corner. In the middle of the page sits the aforementioned date and words scrawled in Japanese. According to GamingBolt, the words read, “The Fated Battle Begins.” Additionally, the webpage reveals this mystery project will launch on the PlayStation 4, PC, and Nintendo Switch. Coincidentally or not, the timing of the announcement lines up with The Game Awards 2018, which will air on December 6th. Might Koei Tecmo’s latest be one of the award ceremony’s 10 new game reveals? It does not seem beyond the realm of possibility. 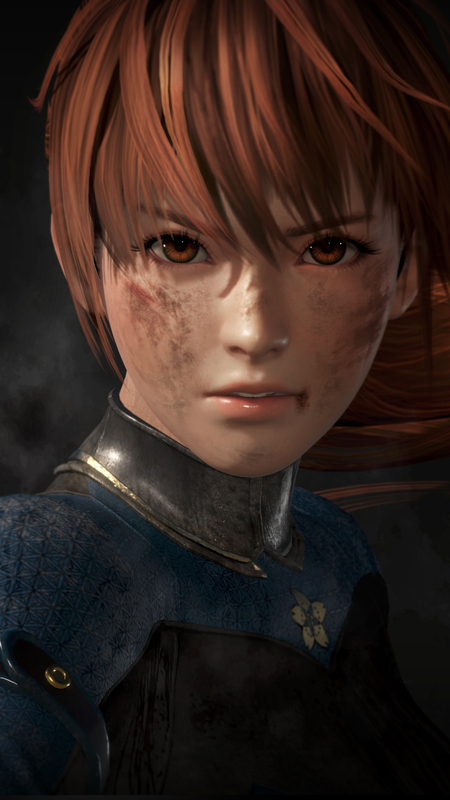 Nioh 2’s E3 2018 announcement and Dead or Alive 6‘s February 2019 launch date means these two franchises are likely off the table, as far as this reveal is concerned. Another of the publisher’s popular series, Dynasty Warriors, saw the release of a new entry earlier this year with Dynasty Warriors 9. It stands to reason it, too, will not have any new reveals on the horizon. This leaves just one beloved series waiting in the wings, Ninja Gaiden. However, it’s best not to get our hopes up, since Koei Tecmo could also simply be prepared to announce entirely new IP. 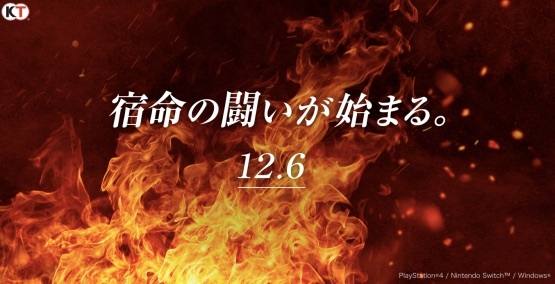 Whatever Koei Tecmo has cooking, at least the wait to find out more isn’t a long one.